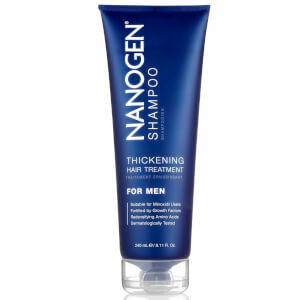 Discover the range of Nanogen hair treatments for thinning hair here at Mankind. 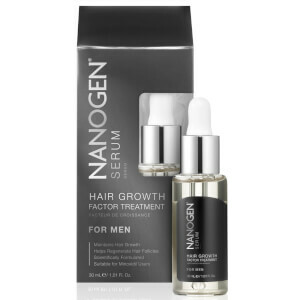 The Nanogen Hair Growth Factor Serum For Men is a multi-tasking serum especially formulated for men to care for the hair and scalp. 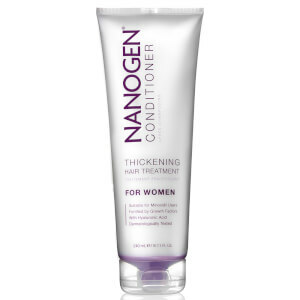 Promoting hair growth and reducing hair loss, the high level of hair growth factors encourage natural growth for the appearance of thicker hair over time. 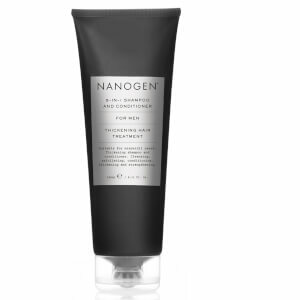 Containing no parabens or sulphates, the nourishing formula shields hair follicles and prevents breakages, improving the overall hair density. 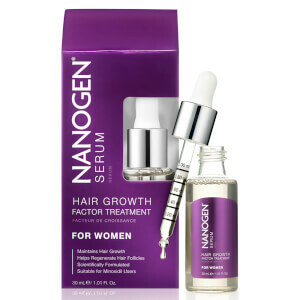 This serum ensures that the scalp is in the perfect condition for hair growth. Step 1. Draw Serum – Pump the bulb of the pipette rapidly until there is approximately 1ml inside. Step 2. 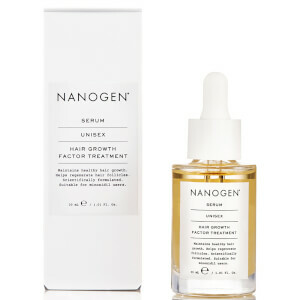 Apply – Squeeze the pipette above the scalp and apply random droplets onto a dry head. Step 3. Massage – Massage the droplets into the scalp to ensure that it has been evenly applied. Step 4. 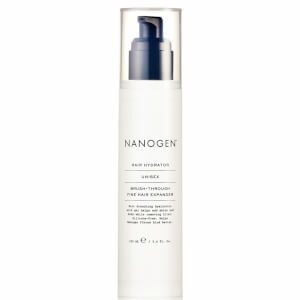 Dry – Leave the serum to dry naturally onto the scalp to allow it to take full effect.